Hello and welcome to Fl Boat Rentals! 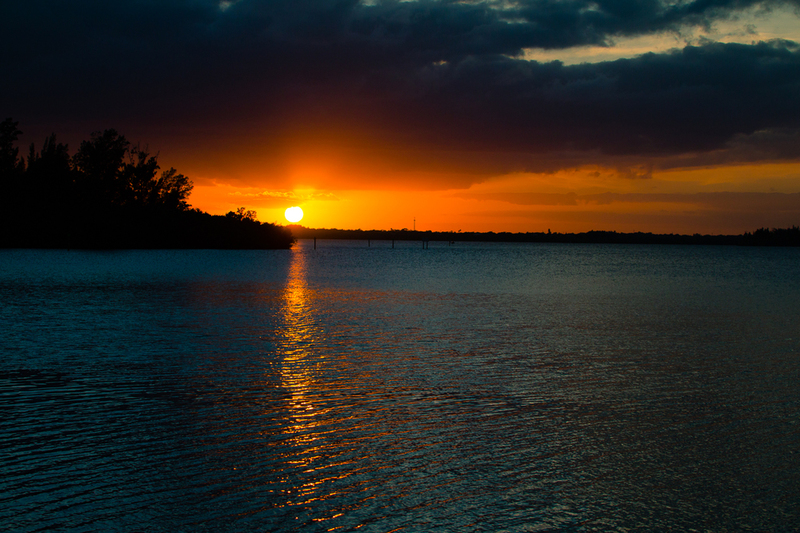 If you've ever thought about enjoy an evening on the Indian River Lagoon, now is the time to do it! Warmer wether and longer days means more time to fish, relax, and enjoy our beautiful lagoon. Check out these images of last evenings sunset and now imagine if you were enjoying that from the boat. Contact us for our rental availability and book your boat today.